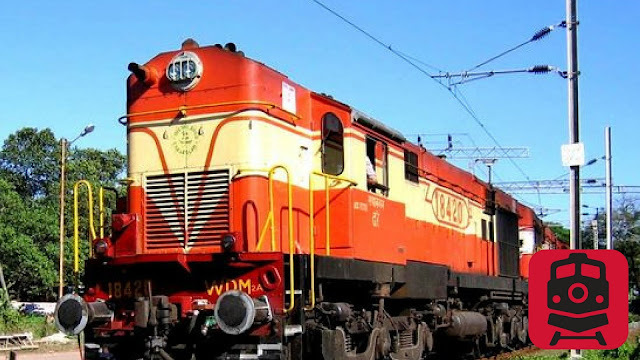 The South Central Railway, in a release on Thursday, said that in order to clear extra rush of passengers during summer season, it has decided to run 24 special fare trains between Chennai Central and Santragachi (Kolkata). Accordingly, Train No. 06058 Chennai Central - Santragachi special fare train will depart from Chennai Central at 1515 hours on April 12, 19, 26, May, 3, 10, 17, 24 and 31, June 7, 14, 21 and 28 (Wednesdays) and arrive at Santragachi at 1820 hours on Thursdays. In the return direction, Train No. 06057 Santragachi- Chennai Central will depart from Santragachi at 2350 hours on April 13, 20, 27, May 4, 11, 18, 25, June 1, 8, 15, 22 and; 29 (Thursdays) and arrive at Chennai Central at 0530 hours on Saturdays. The special trains will stop at Gudur, Nellore, Ongole, Vijayawada, Eluru, Rajahmundry, Samalkot, Anakapalle, Visakhapatnam, Vizianagaram, Brahmapur, Khurda Road, Bhubaneswar, Cuttack, Bhadrak, Balasore and Kharagpur stations.